Threading is an ancient art from India that removes unwanted facial hair. Threading is good for people with sensitive skin because the thread pulls only on the hairs and not on the skin. This method also uses no heat and leaves no leftover residue which can cause breakouts. 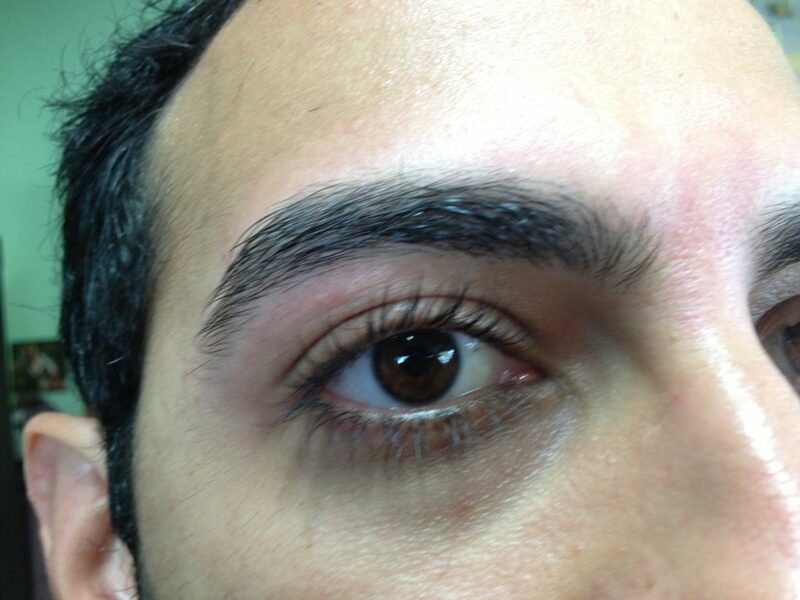 The results are a smooth, natural looking brow or simply smooth soft skin. I’ve been threading in Ann Arbor for over 10 years and have developed gentleness and a discerning eye for detail. I am so happy to have learned this technique and truly enjoy the art!